The egg-shape is a natural vortex-generator which therefore cools and energizes water. Wise Nature requires a means of storage to maintain and preserve the basic fundamental information of life. Storage of genetic and vibrational information must be maintained throughout the various seasons of the year to ensure the return of the species time and time again. One close look at any egg, seed, or natural holding vessel found in nature, we discover a shape that holds and maintains an unequal balance. The opposing ends of the egg show both a pointed and round end, these opposites work harmoniously allowing energy to flow in perpetual motion within the egg.Terra-Cotta breathes and has been used for centuries to keep liquids cool. The egg-shape allows for maximum natural constant-movement of energy/water. 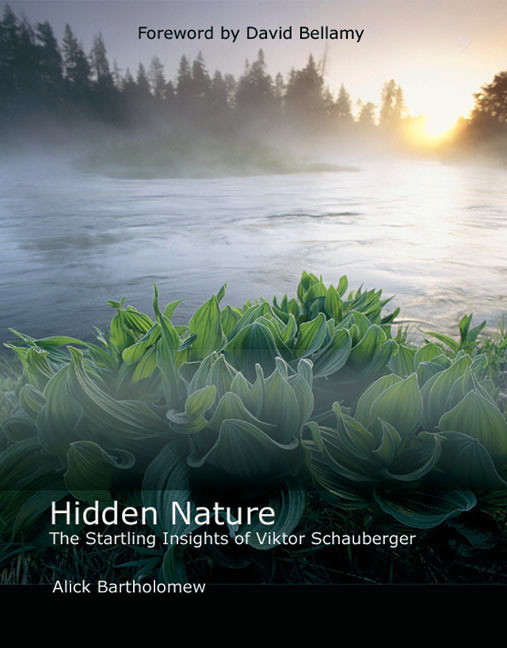 “Comprehend and Copy Nature” was Viktor Schauberger’s motto. Nature has selected the egg-shape for the storage and preservation of life and vital fluids, not only for animal reproduction, but egg shapes such as grains and seeds. The egg shape generates a soft etheric energy which it imparts to its contents. the adjacent water. 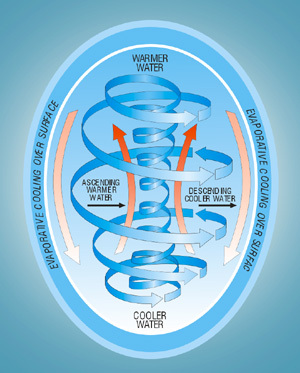 This cooler and denser water is heavier and sinks toward the bottom, at the same time displacing the water in the bottom and forcing it to rise up the center and move towards the outside of the vessel. This process causes a constant circulation and cooling of the contents. Besides its shape, the material used in the construction of the egg is equally important. It has been determined that clay terracotta is the best material for water storage. Clay allows water to breathe and evaporate. This slight evaporation cools the water which then sinks down the walls of the egg and as it sinks, it forces water to rise up through the center and move out towards the walls. This process produces constant circulation and cooling, thus vitalizing the water, keeping it remarkably fresh and also discourages the growth of pathogenic bacteria. The shape of the Water Egg is derived precisely and mathematically from an inclined section through the Schauberger hyperbolic cone. This beautiful egg will not only maintain the vitality of the contained water, but the finely-tuned porosity and resultant evaporation over the whole of the outer surface assists in cooling the water. The terracotta water egg store approximately 7 liters. The Water Egg will transpire and drip for a few months before the terra-cotta pores become saturated with trace minerals from the water. A small dish is provided with the Water Egg to collect the drips. It is preferable to keep the vessel partially full of water. It will naturally adjust itself to your environment.In future we will be making available glazed Water Egg models to provide a non-porous vessel suitable for the storage of wine, juice, milk, oil and other precious liquids. These water eggs produced in the Alsace regionof Germany, made from special prepared clay, burnt with high temperature, refined with different types of magnetite and highly paramagnetic basalt powders, equipped with a stand that symbolizes the Yggdrasil, the Irminsul, the World Tree, and its open ring represents the vortex. The Agnihotra Water Egg is available in sizes from 9 to 25 liters. Austrian naturalist Viktor Schauberger (1885-1958) was far ahead of his time. From his unusually detailed observations of the natural world, he pioneered a completely new understanding of how nature works. He also foresaw, and tried to warn against, the global waste and ecological destruction of our age. This book describes and explains Schauberger’s insights in contemporary, accessible language. His remarkable discoveries—which address issues such as sick water, ailing forests, climate change, and, most important, renewable energy—have dramatic implications for how we should work with nature and its resources. Water conducts Consciousness…Vibration gives it Form..
Cymatics shows us how Vibration creates and ineracts with all life. 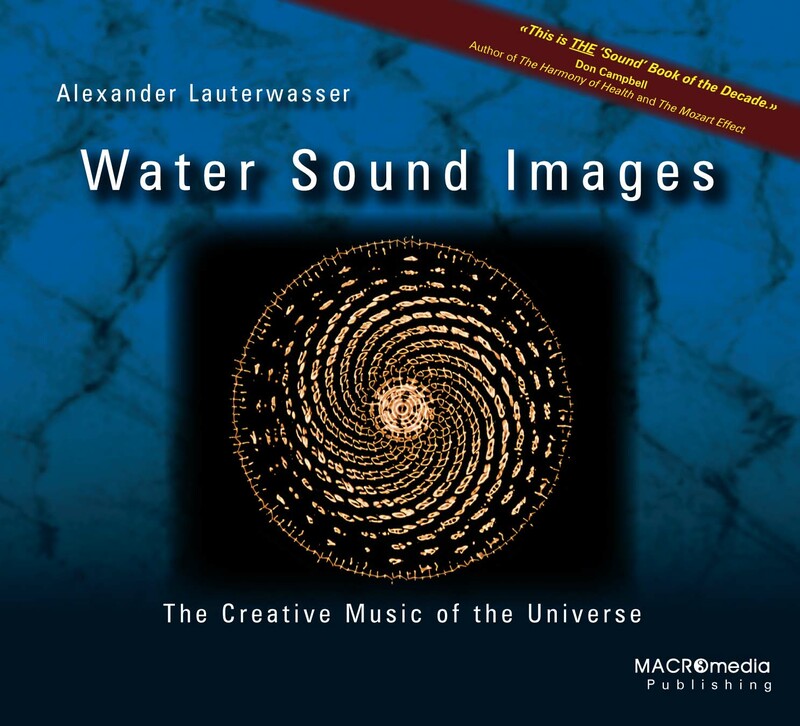 The book above, “Water Sound Images” by Alexander Lauterwasser dives deeply into these understands and through his experiments with the cymascope demonstrates how vibrational patterns can be found in the natural world. 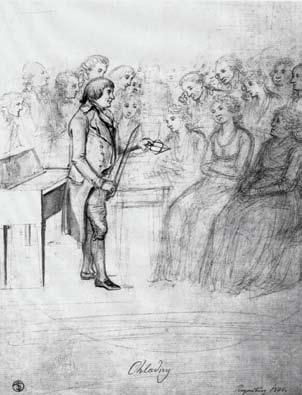 “Towards the end of the 18th century the natural scientist Ernst FF Chladni (1756-1827) set out researching different acoustical phenomena of oscillating surfaces and bodies. In his most well-known experiment , he spread sand over thin glass plates, and by stroking the edge of the plate with a vilon bow, set the sand into vibration.” expert taken from page 38 of Water Sound Images. 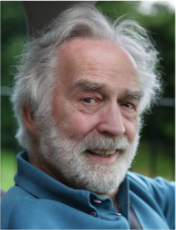 For over 25 years, poet, producer and publisher, Jeff Volk, has popularized the science of Cymatics, producing videos of the pioneering experiments of Swiss scientist Dr. Hans Jenny, and re-publishing Jenny’s long out-of-print Cymatics books. His latest publication, Water Sound Images, showcases exciting new research of German photographer, Alexander Lauterwasser. The phenomenal success of his award-winning video, Of Sound Mind and Body: Music and Vibrational Healing, inspired him to produce the premier conference exploring sacred sound and healing music. Jeff artfully distills this wealth of experience into multimedia programs and feature articles, which have been presented and published worldwide. Be sure to visit his website http://www.cymaticsource.com where you can order these amazing books. 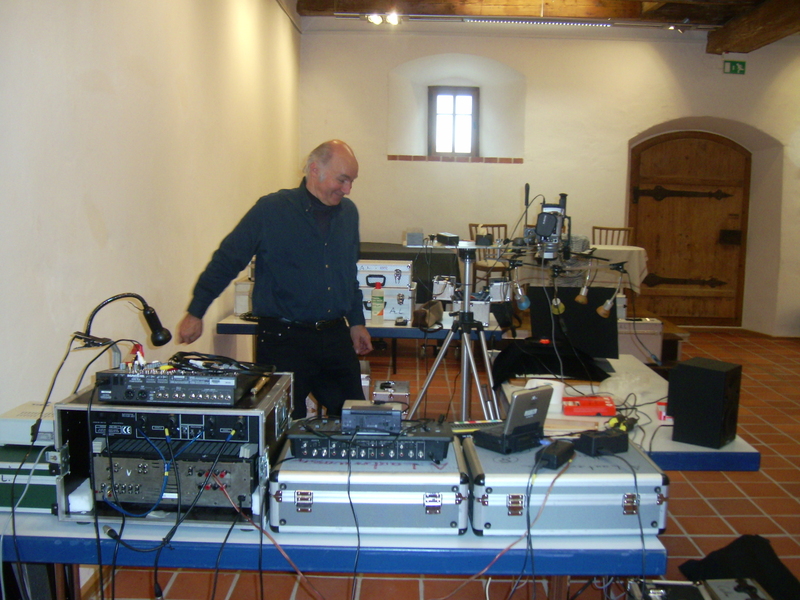 also visit http://www.cymascope.com/ for current research on Cymatics. Once held sacred the world over, water contains a wisdom few today acknowledge. Driving everything from our metabolic processes to weather patterns and climate change, its real significance lies in its role as a medium for metamorphosis, recycling,and exchanging energy and information. 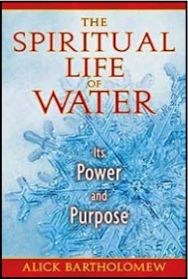 Alick Bartholomew explores water’s sacred uses, its role in our bodies and environment, and the latest scientific studies to reveal that water is a conscious organism that is self-creating and self organizing. Examining new discoveries in quantum biology, he shows how water binds all of life into one vast network of energy, allowing instant communication and coherence. Covering the research of water visionaries such as Viktor Schauberger and Masaru Emoto, he examines the memory of water and reveals how the same water has been cycling through Earth’s history since the dawn of time, making water nature’s greatest recycling and reclaiming agent.With information on the energetics of water, water treatments, finding the best-quality water, and the perils of bottled and distilled water, this book offers us a path to reclaim the spirituality of water. 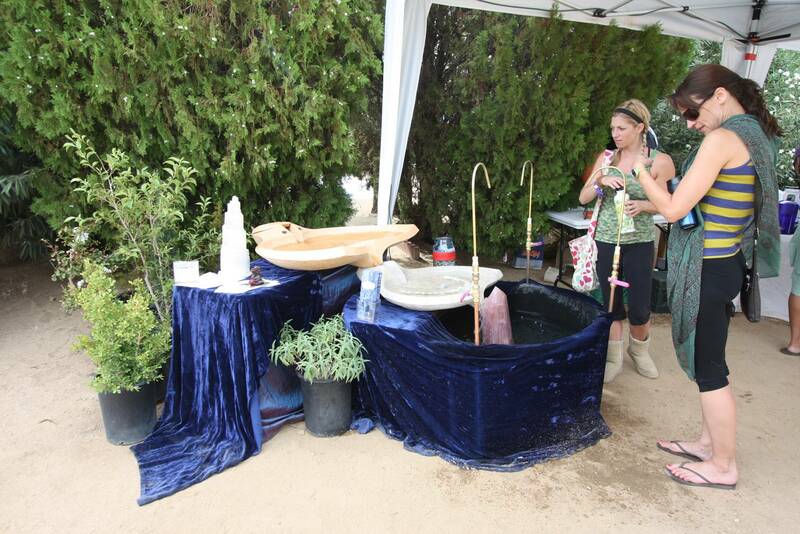 There are many misinformations and misundstandings about the quality of water we drink on a daily bases. 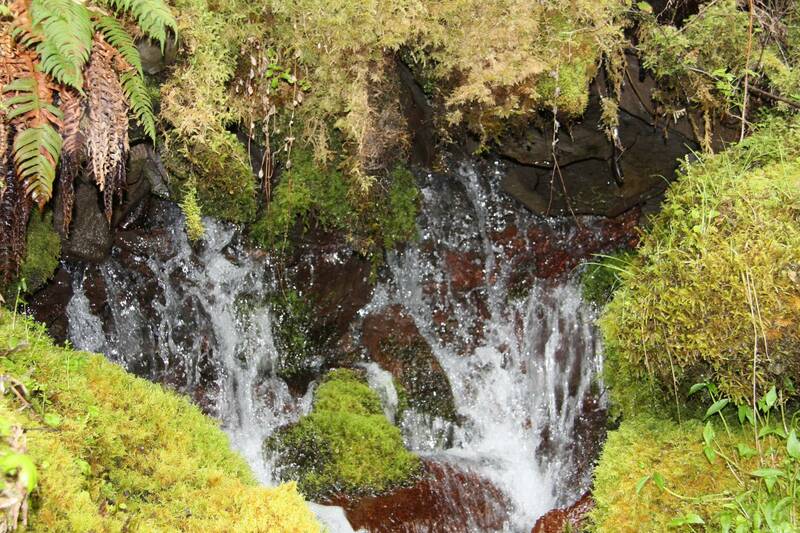 Its my intention that this blog dispels these misinformations and misunderstands of water. The truth needs to be known for the hope of everyone and future generations. My focus is to inform people of the not commonly known truths and unknown understands of water…..truly its one of the most profound realms of health, well-being and spirituality we are faced with today….we have so become removed from nature…removed from the health and the well being of our bodies.,……..and therefore for many, our spiritual nature both with ourselves and the natural world. No one as of yet has really come out big to disseminate this crucial information…for the hope of everyone’s Awakening it needs to get out really big….as soon as possible. Video of Hyperbolic Cone Fountain and Flowform! 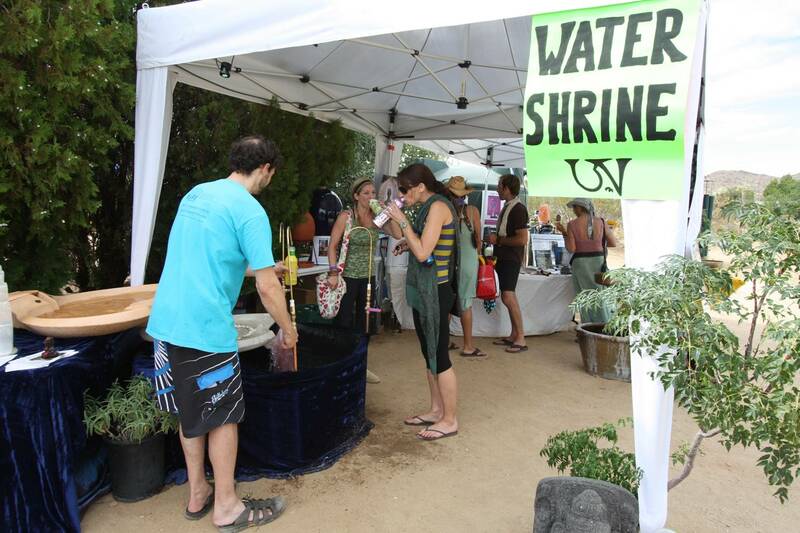 The Water Shrine at 2009 BhaktiFest an effort to make the 3 day event more ecofriendly, providing drinking water to the 2500 participants for 3 days. Many thanks to my dear friend Cyan Knobbs for creating it!! Why….NOT to drink bottled water….. Tapped examines the role of the bottled water industry and its effects on our health, climate change, pollution, and our reliance on oil. The documentary is well structured and presents an overwhelming amount of evidence which will change the way anyone thinks about bottled and municipal water. Both the “manufacture” of the water itself, and also where the bottles come from, where they go after use and how they influence our lives while they’re with us. The willful absence of major companies such as Coke, Pepsi and Nestle is extremely telling in light of all the material presented. One can only hope that the small voice of this film will be heard over the huge booming commercial machine that these and other companies represent in the popular media. If you haven’t seen this movie, simply watch it. It’s that good and the information is something everyone should know. Water — just a liquid or much more? 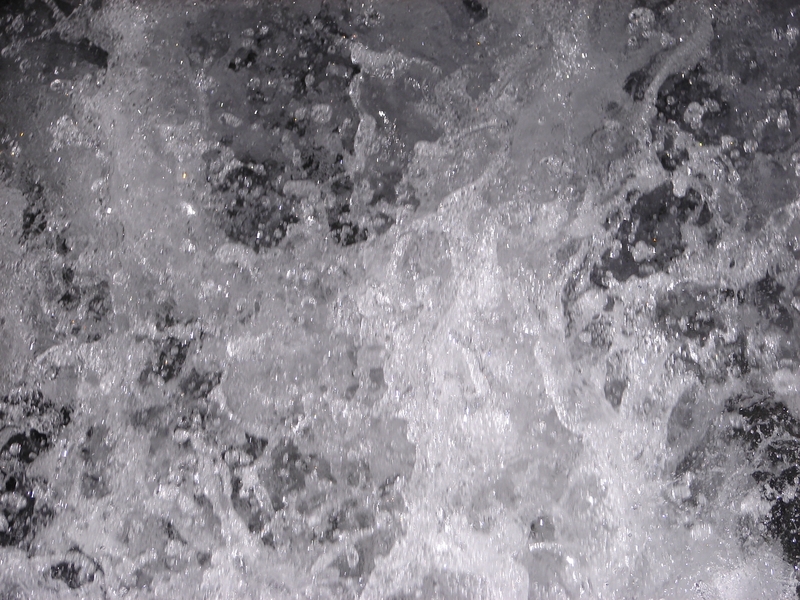 Many researchers are convinced that water is capable of “memory” by storing information and retrieving it. The possible applications are innumerable: limitless retention and storage capacity and the key to discovering the origins of life on our planet. Research into water is just beginning.